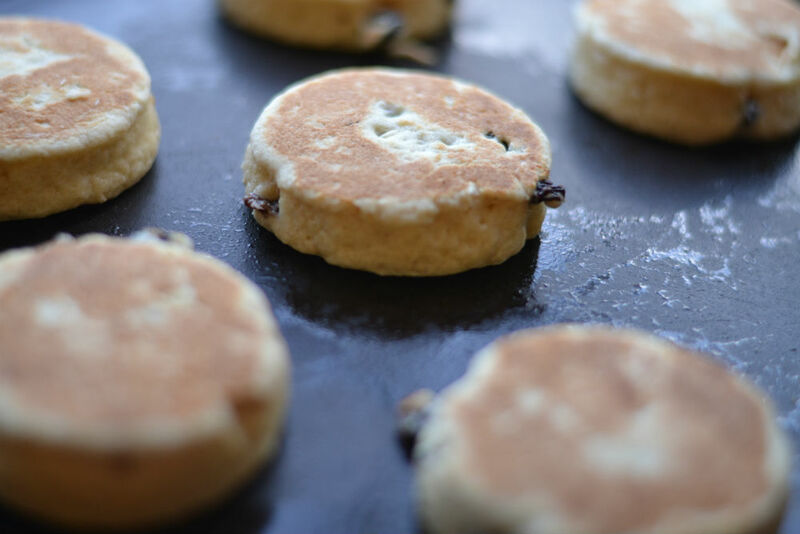 RECIPE: Welsh cakes for St. David’s Day. Measure flour and butter into a bowl and rub together to form breadcrumbs or whizz in your food processor. Add sugar and spice. Mix together. If necessary, remove mixture from the processor and put into a bowl. Add currants and combine. Make a well in centre. Add egg and milk to bring mixture together and form a dough. 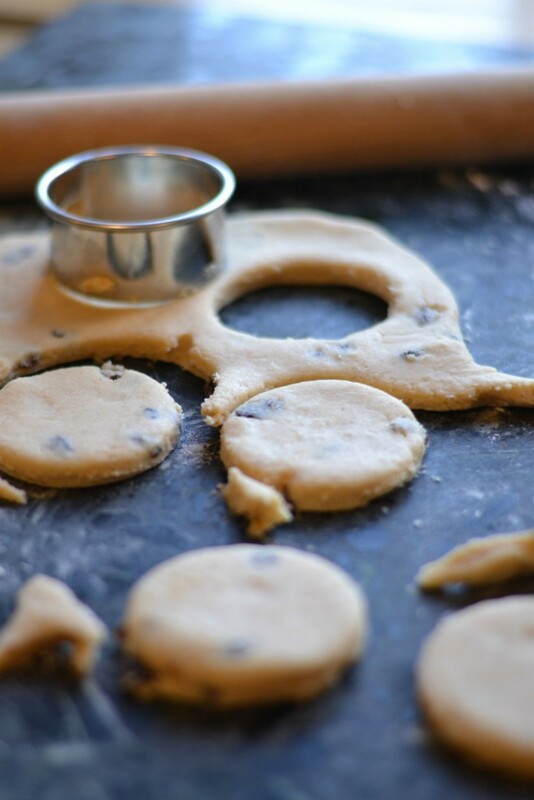 Preheat your griddle on AGA simmering plate or conventional hob. Grease lightly with sunflower oil. Roll dough out on a floured board to a thickness of 5mm (1/4 inch) and stamp into rounds. Cook in batches on griddle, turning often to ensure even cooking. Enjoy warm with butter and a pot of tea.